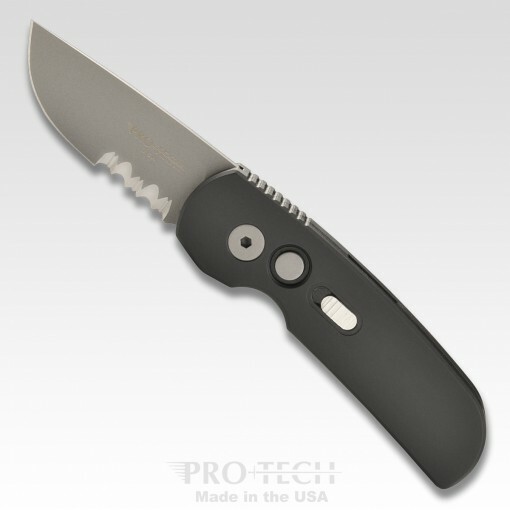 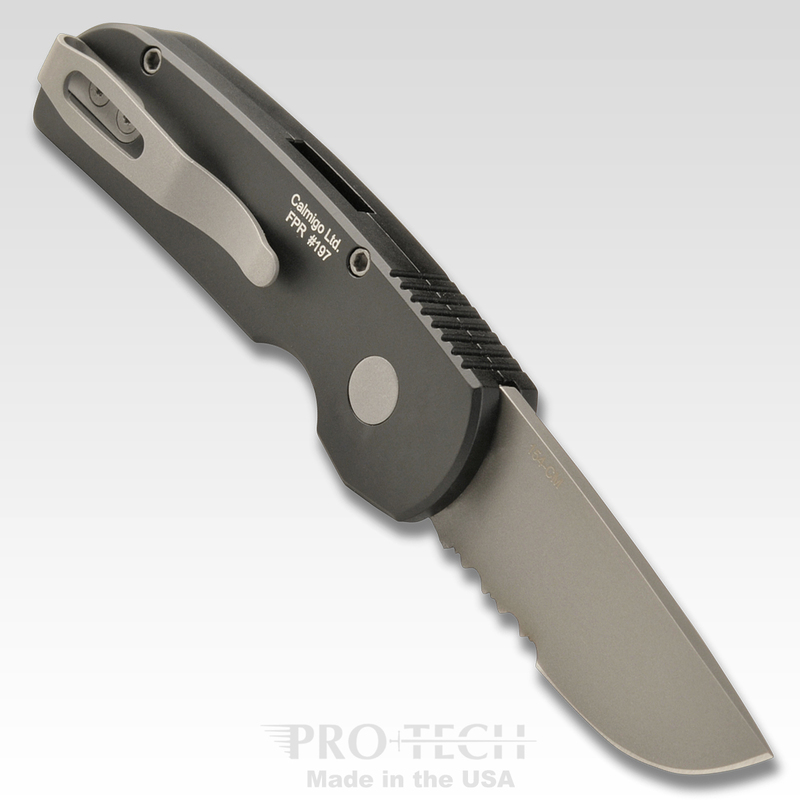 Our newest small auto knife packed with BIG KNIFE features! 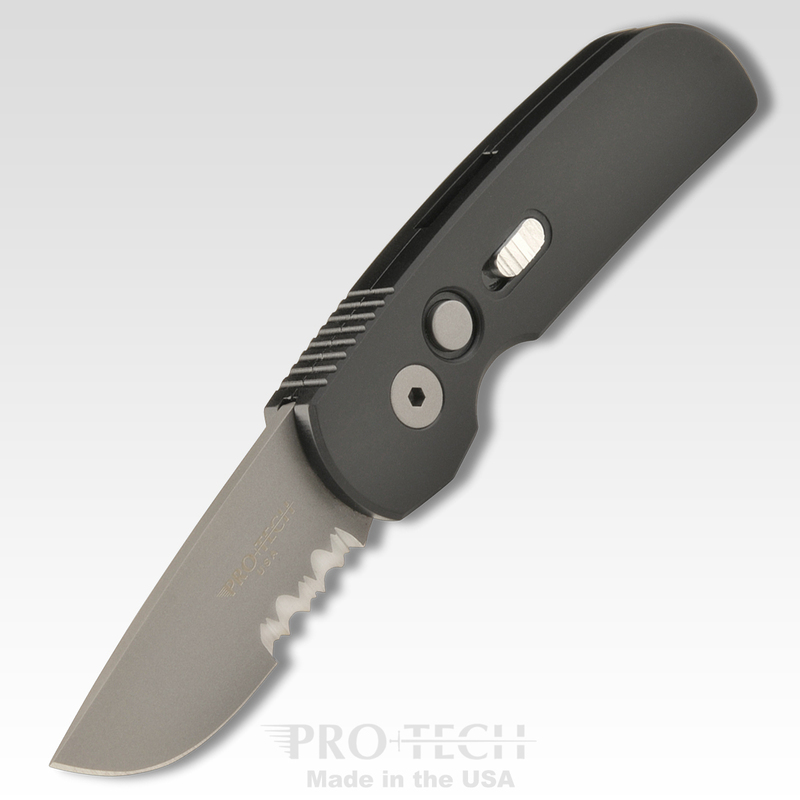 The Calmigo (your little friend from California!) 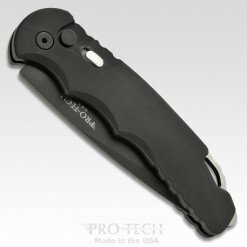 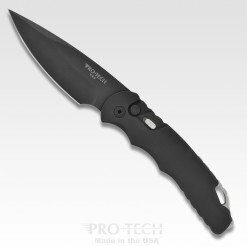 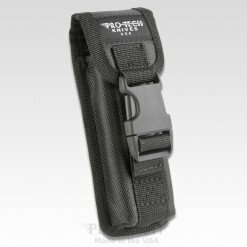 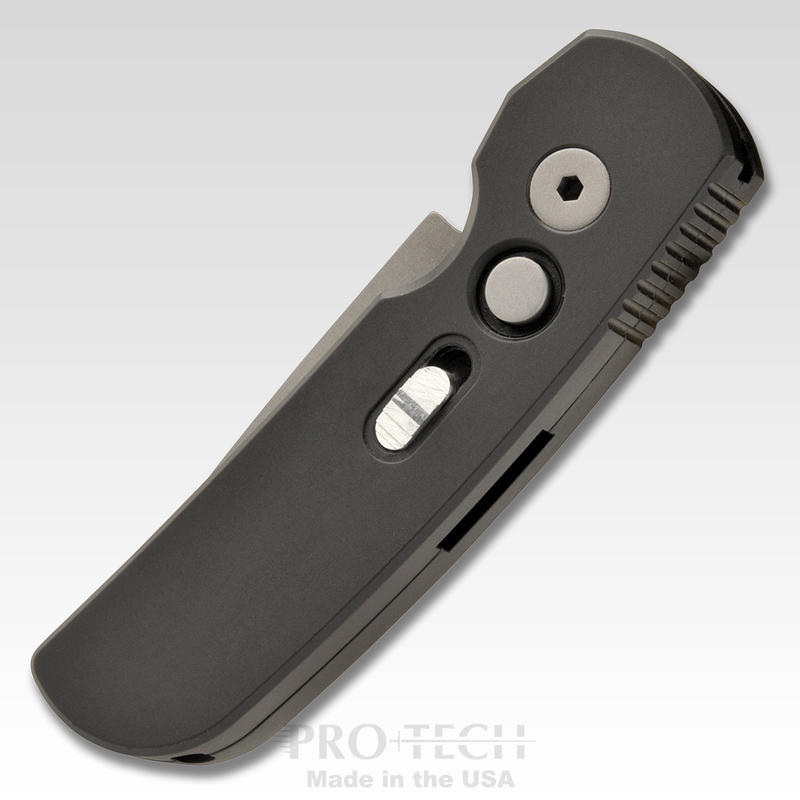 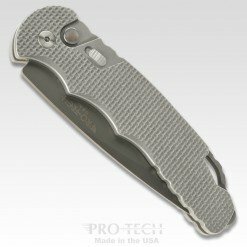 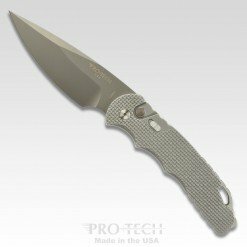 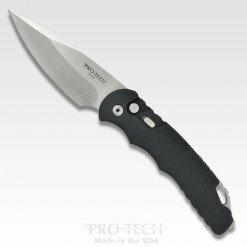 has a stout -2” blade, a secondary slide safety, newly designed mini deep carry pocket clip, and the resounding superior coil spring action that you can only get from a Pro-Tech! 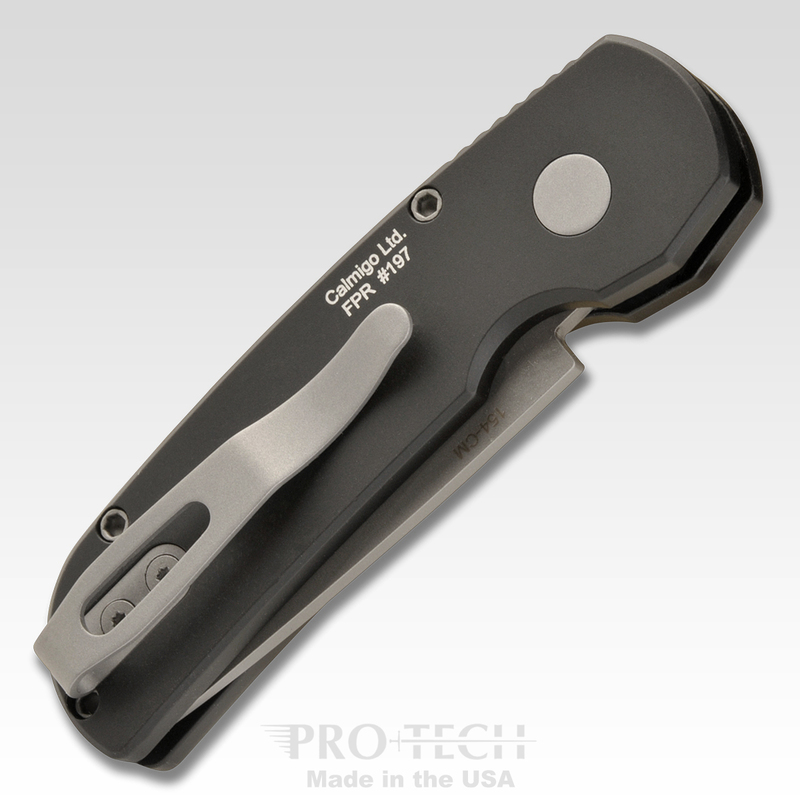 Available in a nice range of colors and blade finishes – the Calmigo Auto makes a great every day carry.